Michael Gorman is a founding Managing Director of Split Rock Partners and focuses on investments in software and internet services companies. Prior to founding Split Rock Partners, Michael was Managing General Partner of St. Paul Venture Capital, which he joined in 1995 and focused on software and internet services investments. He is an active supporter of the Minnesota entrepreneurial community, and works closely with organizations providing guidance to emerging companies. In addition, Michael served as president of the Minnesota Venture Capital Association in 2000 and 2001. Michael holds a bachelor’s degree in economics from Duke University, as well as MBA and JD degrees from Harvard University. He began his venture capital career with the Harvard Management Company. Earlier in his career, he was a management consultant with Bain & Company, where he assisted clients in the development and execution of corporate strategies. Jim Simons is a founding Managing Director of Split Rock Partners. Jim focuses on software and Internet services companies. 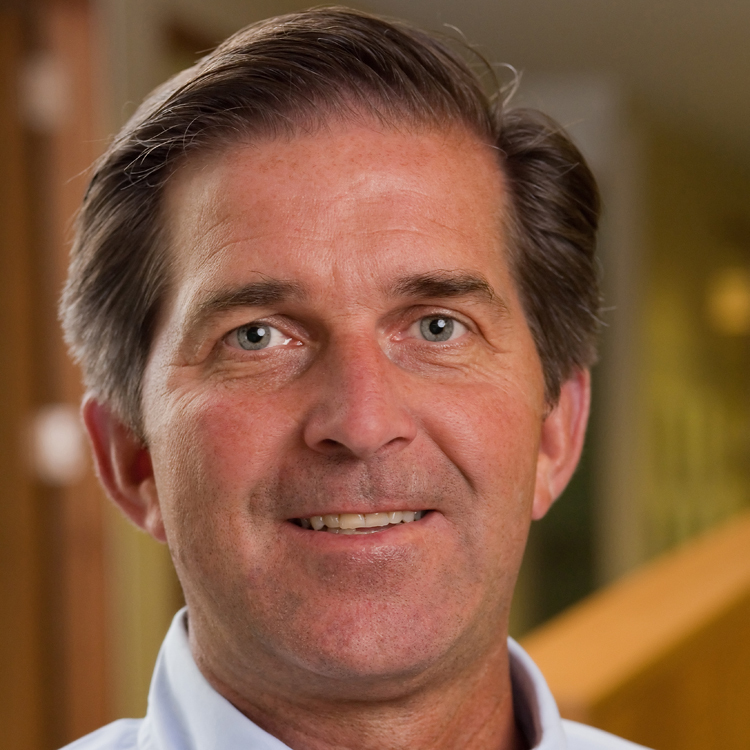 Prior to founding Split Rock Partners, Jim served as General Partner of St. Paul Venture Capital, which he joined in 1996 and focused on early-stage investing in software and services opportunities. 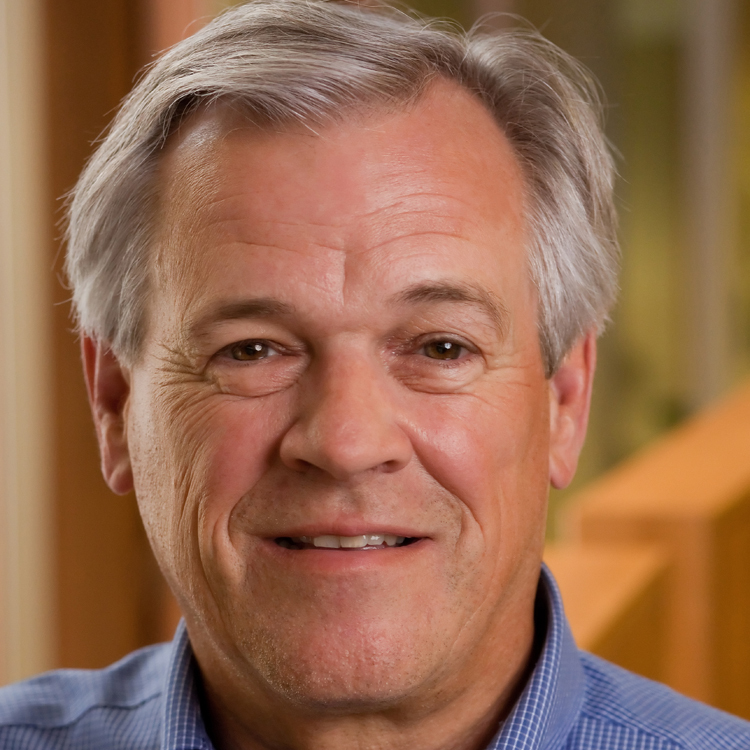 Before joining St. Paul Venture Capital, Jim was a partner at Marquette Venture Partners, where he was responsible for investments in a variety of industries. Jim began his career in the investment banking group at Trammell Crow Company and in the corporate finance department at First Boston Corporation. Jim received a BA in economics and history from Stanford University and an MBA from Kellogg Graduate School of Management at Northwestern University. Dave Stassen is a founding Managing Director of Split Rock Partners and a member of the firm’s healthcare investment team. While his investing purview spans the country, Dave focuses particularly on the strong medical technology industry in Minnesota. 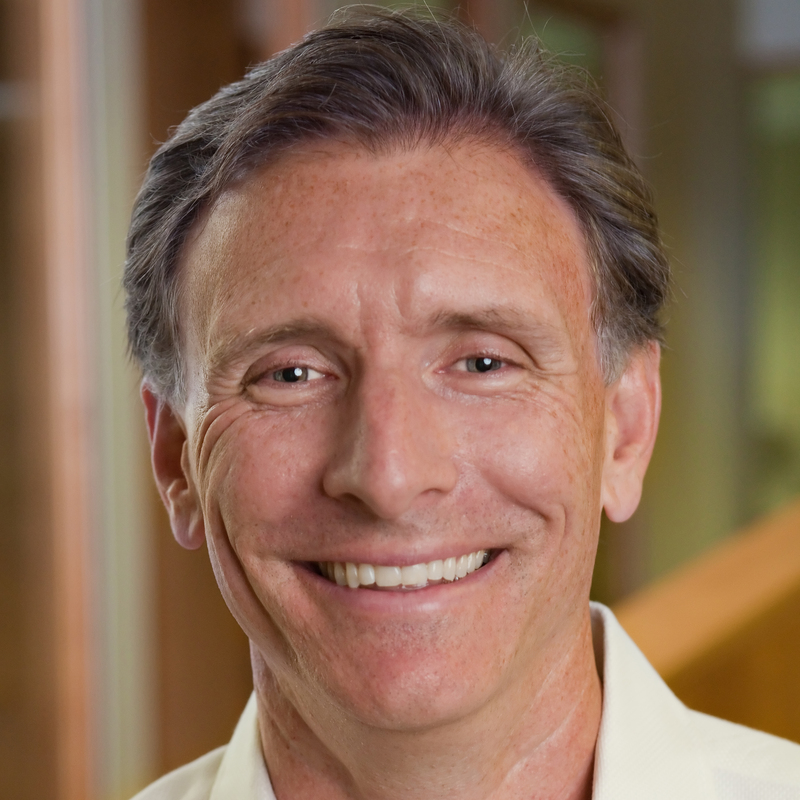 Prior to founding Split Rock Partners, Dave was a General Partner with St. Paul Venture Capital’s healthcare team. He rejoined St. Paul Venture Capital in 2000, nine years after he left the firm to lead Spine-Tech, an emerging growth company specializing in development and marketing of revolutionary spinal implant products. Dave led Spine-Tech from its formation in 1991 through growth in revenue to over $100 million. The company was acquired in January 1998 for over $600 million. In acknowledgement of this success, Stassen was named the 1998 Ernst & Young National Entrepreneur of the Year. From 1980 to 1990, Dave was a venture capitalist with North Star Ventures, an early-stage venture capital firm based in Minneapolis. Dave began his business career with IBM Corporation. He holds a bachelor’s degree in quantitative methods and an MBA from the University of St. Thomas in St. Paul, Minnesota. Steve Schwen joined Split Rock Partners at the firm’s inception as Chief Financial Officer. He currently oversees the finance, accounting, operations and human resources activities of the firm. 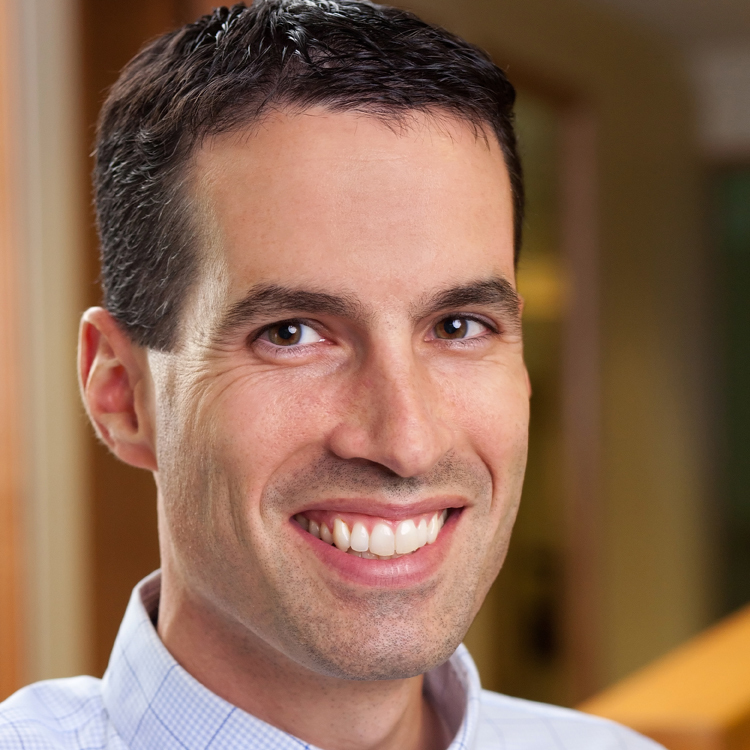 Prior to joining Split Rock Partners, Steve was Chief Financial Officer of St. Paul Venture Capital, which he joined in 1998. Before joining St. Paul Venture Capital, he spent four years in the audit practice of KPMG LLP. He provided audit and consulting services to both public and private financial services companies including investment companies, mutual funds, investment managers and investment banks. Steve became a licensed CPA in the state of Minnesota after earning a BA degree in business administration-accounting at the University of St. Thomas.